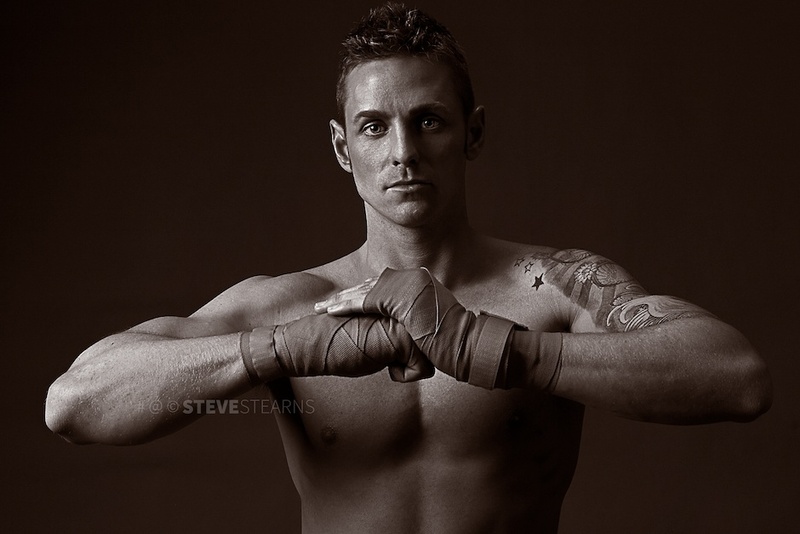 Brian was very impressed with Steve Stearns’ portfolio, style, and quality images. Therefore, Brian got in touch with Steve Stearns about setting up a photo shoot to document his transformation results with the P90X® Beach Body® program. Brian flew in from Salt Lake City, Utah to do the photo shoot. Brian has gone on to do some acting in films. Brian has graduated from college and pursuing his professional career.